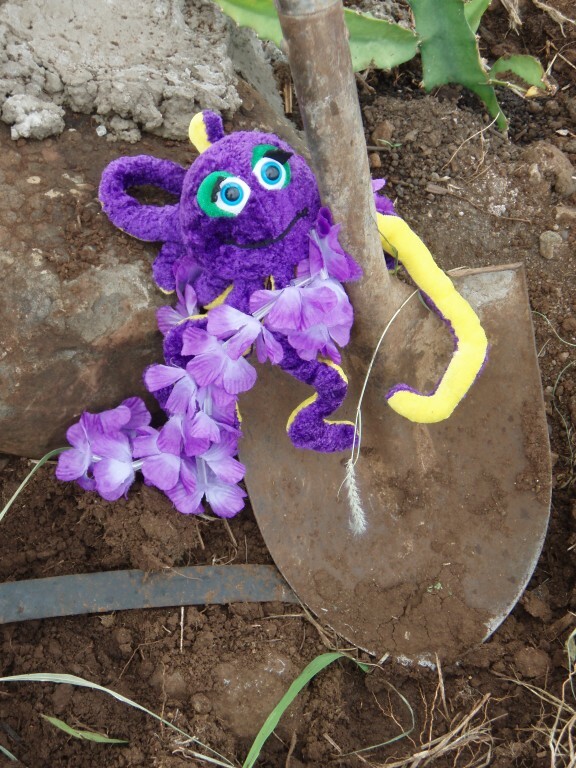 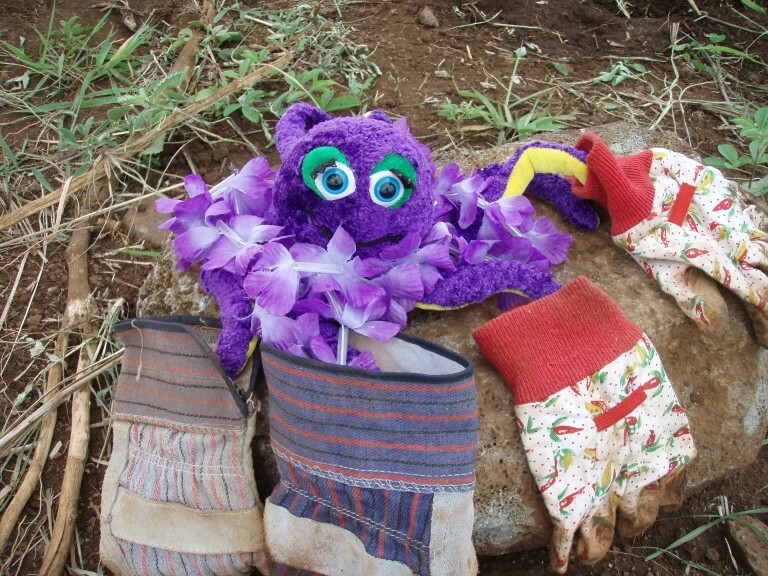 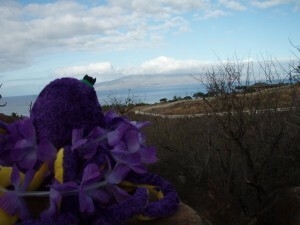 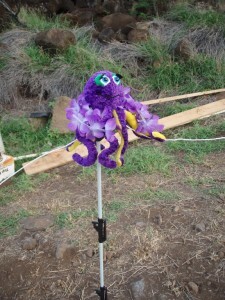 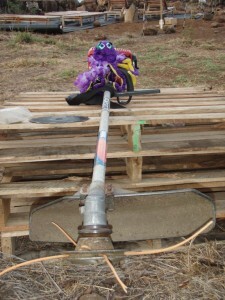 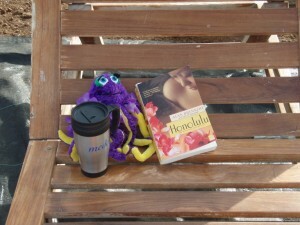 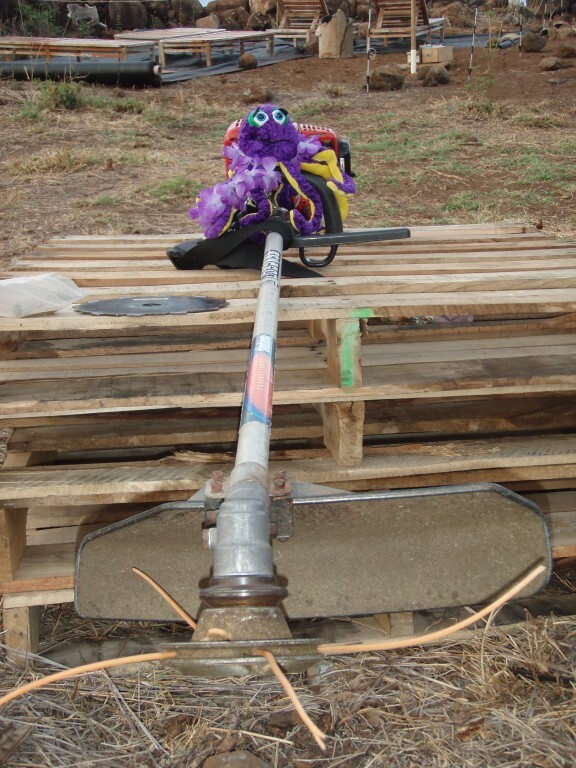 In gratitude to our traveling purple octupus, Priscilla – this week’s blog is dedicated to her activities as honorary WWOOFer on the Maui Dragonfruit Farm! 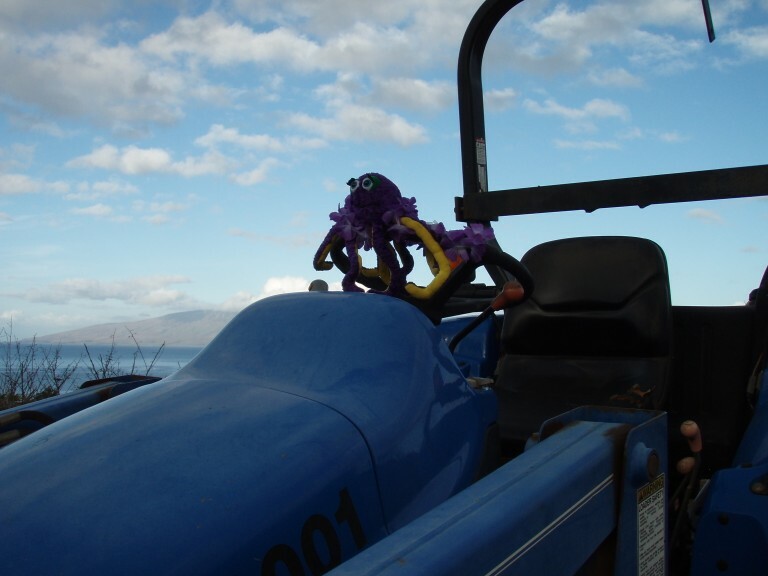 Nothing beats a morning ride on the tractor! 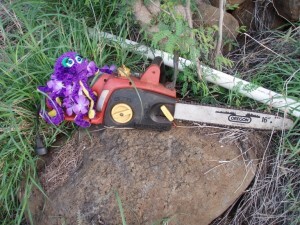 Time for a turn with the Weed Whacker! Now for the pesky chainsaw! 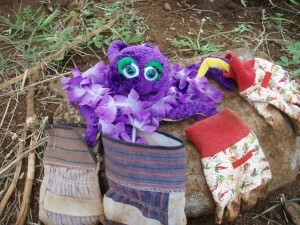 My arms are still tired! 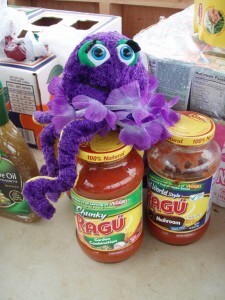 Getting gloves for all eight arms is tough! 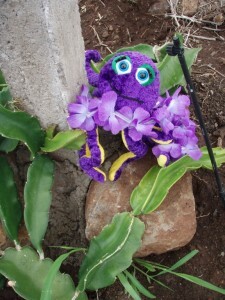 Checking out the Dragonfruit…it looks good! 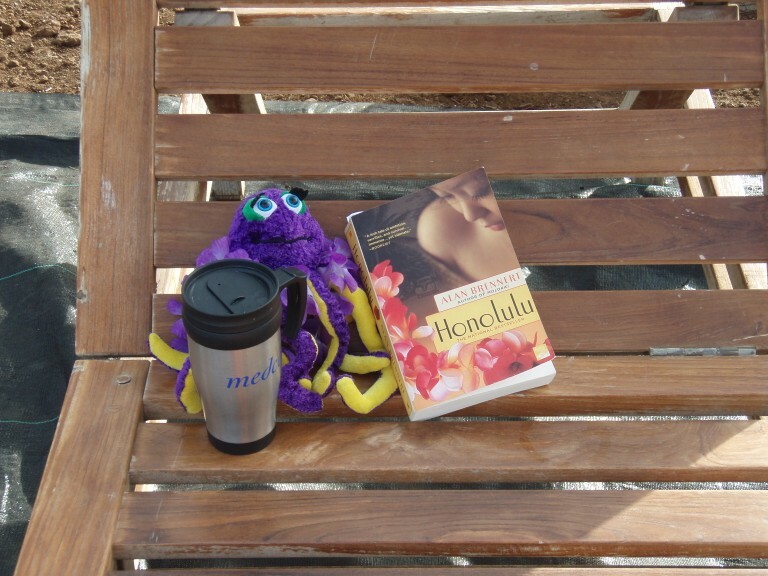 After a long day in the fields, there’s nothing I like better than a good book and a mug of coffee!